It’s clear that successful people think differently than those who aren’t as financially prolific. In fact, one of the reasons that meditation and visualizations have become so popular is because they help refocus a person. Interestingly, while mindset is the number one factor to succeed, (including success within relationships all the way to money), most people still haven’t developed a mental fitness regime. From a psychological perspective there are numerous cognitive distortions corrupting focus, attention and point of view. Cognitive distortions are merely the ways our mind convinces us of something that simply isn’t true. Usually they are thoughts that are inaccurate that reinforce negative thinking and emotions by rationalizing a thought based on previous experience. For example, jumping to conclusions is one mental distortion we can all relate to. You’ve likely been there, someone you care about is grumpy or overly emotional. Instead of asking what’s going on, you assume that it’s something you did and you take it on as your fault. You then either tip toe around that person you love or you internalize their grumpiness and retaliate with your own anger…sound familiar? Cognitive Distortions can be linked to all forms of conflict. Instead of allowing them to be what continues to take you out, let’s create a simple mental fitness regime to keep you on your game and in action for success in any area of your life. Here are 5 ways our minds convince us of something that simply isn’t true and what you can do to stay in the game of success. This essentially means you’re only thinking there are 2 options, this or that. An example of this that most women struggle with – perfection or failure. Often the thought is this, “if it’s not perfect, I’ve failed”. To overcome this type of cognitive distortion, a great mental fitness tip is to assess what other options there are. We often look at things in “black or white”, however there are many shades of grey. In all situations, if you can discover a shade of grey that will work, you can stay in action and keep going. Do you get resentful when you feel something isn’t fair? Imagine the woman who you like to compare yourself the most to (it’s ok, we all have someone we compare ourselves to when we’re feeling insecure…likely it’s a sister, friend or colleague). Likely you’ve given reason as to all the ways she’s had unfair advantage and is doing better than you. The resentfulness comes from thinking that we know what is fair, without truly knowing what the whole scenario is. Likely you’ve heard the term, “Life isn’t fair.” When women go through life judging “fairness” they’ll often feel badly and negative because of it. To turn this around, use this mental fitness strategy: instead of staying in the fallacy of fairness, identify one thing you have to be grateful for and allow that thing to pull you forward. Gratitude refocuses the mind out of cognitive distortion and into an upward spiral for receiving. Instead of being focused on what you didn’t get you’ll begin to see what you’ve already received. Have you met my internal mindset friend named, Catastrophe? She’s the one that turns a mountain out of a molehill in my mind. She’s the one that hears about a problem and then exaggerates all of the insignificant events that might happen until the idea I had is so overly catastrophized that I will not take action? Have you met her before in your own mind too? To turn catastrophizing around, with this mental fitness exercise. Start by simply thinking of the situation. Put a mental picture to the catastrophe. Then imagine it as big as it can possibly be. Then simply imagine that you can shrink it until it’s the size of a pea in your hand. Breathe in and blow it away. Then, refocus on what you want and take one small action steps towards it. This will keep you in action no matter what. This is where you take the negative details and magnify them while filtering out any possible aspect that is positive about the situation. You’re on the cover of a magazine and your business is finally getting exposure, but all you can think about is how fat the photo makes you look and that no one is going to want to do business with you because of your size. Yep, this happens! In this situation, use the mental fitness technique of relentless positivity. This means, look at whatever the negative is and find a minimum of 5 positives to counter balance it. This is when we hold others responsible for our pain or put the blame on self for every problem experienced by others. I once had a woman client who was devastated because a joint venture collaborator, whose motto was, “mind your business”, (meaning you have to mind your own business and it’s success above anything) blamed the client for not selling tickets to a ‘mind your business’ event. When blame is placed on someone to shame them or you’re holding onto blame and shaming yourself, momentum stops. Instead of claiming the blame or placing blame, dig deeper with this mental fitness strategy. First, get curious about what you want in the big picture. Then, trust yourself to make a choice on what you’re going to focus on. When you learn to get curious and trust yourself, you’ll have more confidence which naturally eliminates self-doubt. As soon as you shift into confidence, compassion can move in and eliminate the blame. Regardless of the situation, if you use these simple mental fitness steps, you’ll easily remain in action and on track for the success your seeking in life. Give one of them a try today and then comment below on what’s been successful for you! 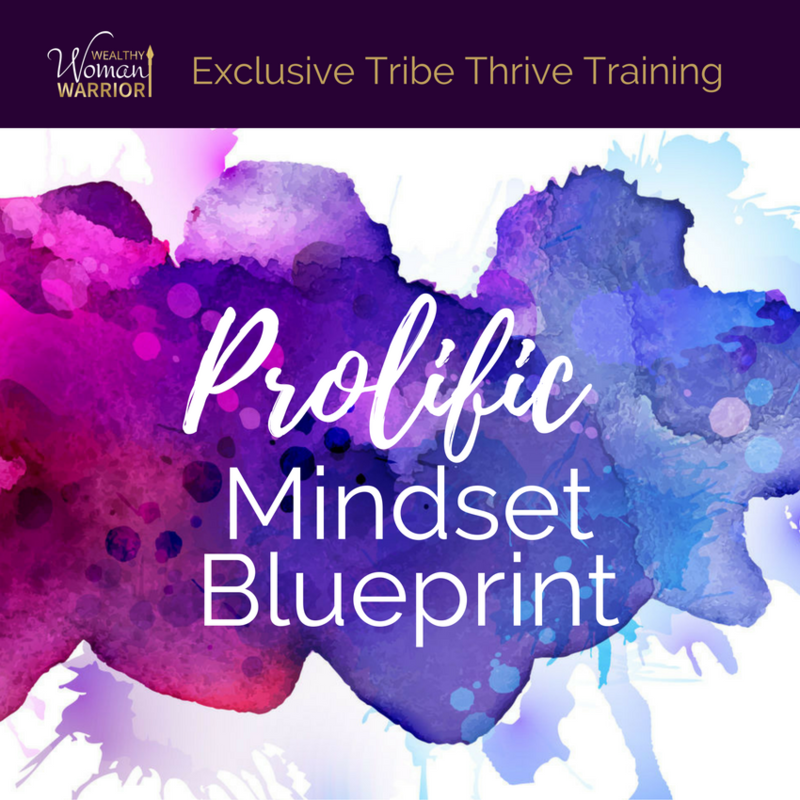 Discover The Power Of A Prolific Mindset Today For Free! What is A Mindset? 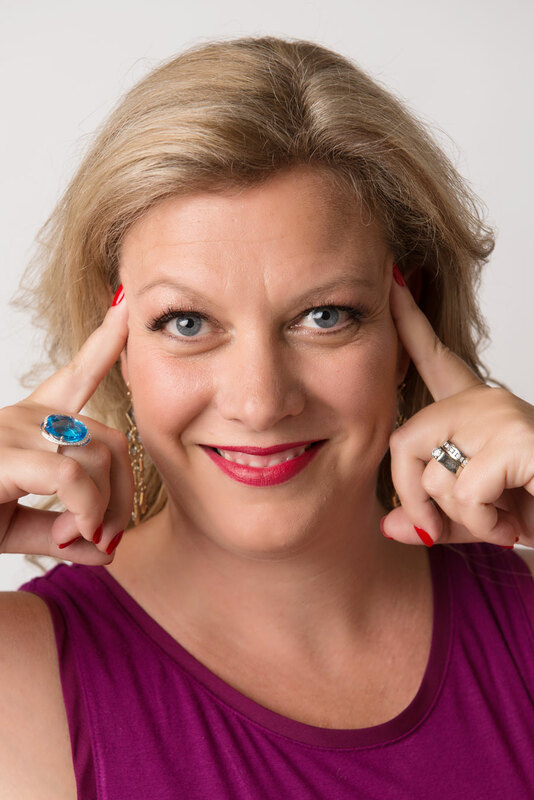 3 Ways Understanding Mindset Will Skyrocket Your Career.